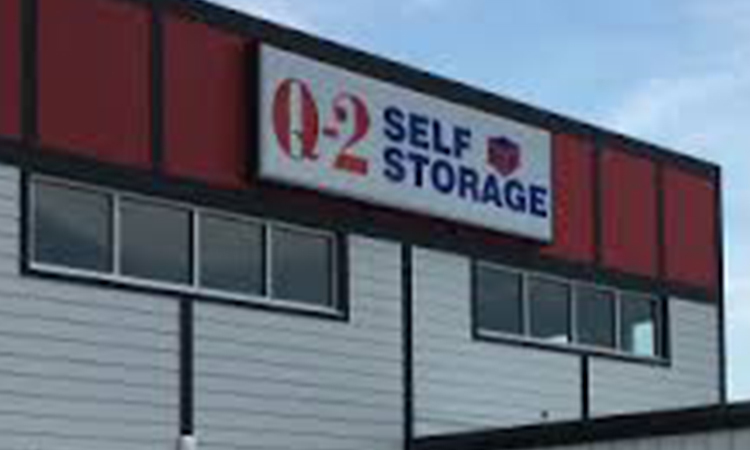 At Q-2 Self Storage, we put our customers first and work overtime to provide each of our clients with exactly what they need at an affordable price. We have the best customer service agents and we make moving painless! 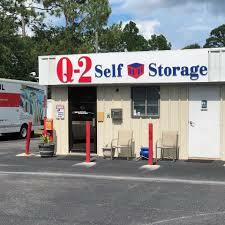 Find Q-2 Self Storage in Kentucky, Florida, and North Carolina. We have four conveniently located facilities and each are secure, affordable, and updated with the highest quality features. Two of our facilities are located in Louisville, KY and our other two serve the Pensacola, FL and Castle Hayne, NC areas. If you would like a tour of the property before you sign up, contact the facility nearest you to set up a time. We look forward to serving you! The Future Of Storage - No Customer Walks Away! Hot temperatures are expected in Florida, North Carolina, and Kentucky either year-round or during the summer months. Intense temperature whether hot or cold can cause damage to just about anything especially if exposed for long periods of time. Our temperature controlled units help keep your belongings in stable conditions at all times. No damage from mildew or mold. Rent a space to ensure the highest level of protection. We have space at our facilities for your RVs, cars, boats, trailers, and other vehicles that you don’t have enough space for at home. You probably won’t be using your boat during the winter months or maybe you don’t have any family trips planned using the RV. Find a space to store your vehicle at one of our facilities. If you have questions about our vehicle parking or about what vehicle you’re allowed to store, contact your facility to speak with a storage expert.